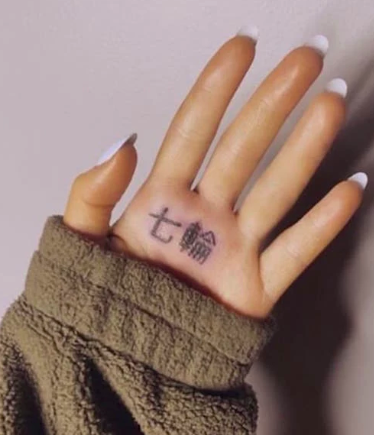 Ariana Grande Grilled Over Her "Small BBQ Grill" Japanese Tattoo, Tries To Cover Up & Made It Worst.. 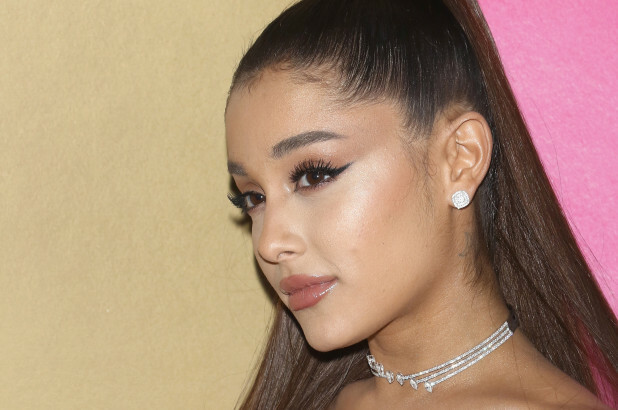 The internet has been having a field day or rather, a week-long diss at American sweetheart Ariande Grande over her misspelled Japanese tattoo. On Tuesday, when Ariana Grande posted a picture of her new palm tattoo, she fully intended for it to mean 7 Rings in Japanese. She inked the supposed lettering after her new single 7 Rings and posted it on her Instagram account. That's when it starts to go wrong. Till now, netizens are still poking fun at her new tattoo. The post has since been removed. She inked the Kanji symbols 七輪 which together read as "shichirin" in Japanese. Shichirin means small charcoal (or BBQ) grill in its native language. In 7 Rings music video, her team has correctly translated 7 Ring to 七つの指輪. When one user pointed out her permanent typo, she replied, "Indeed, I left out 'つの指' which should have gone in between." She continued, "It hurt like f- and still looks tight. I wouldn't have lasted one more symbol lmao." 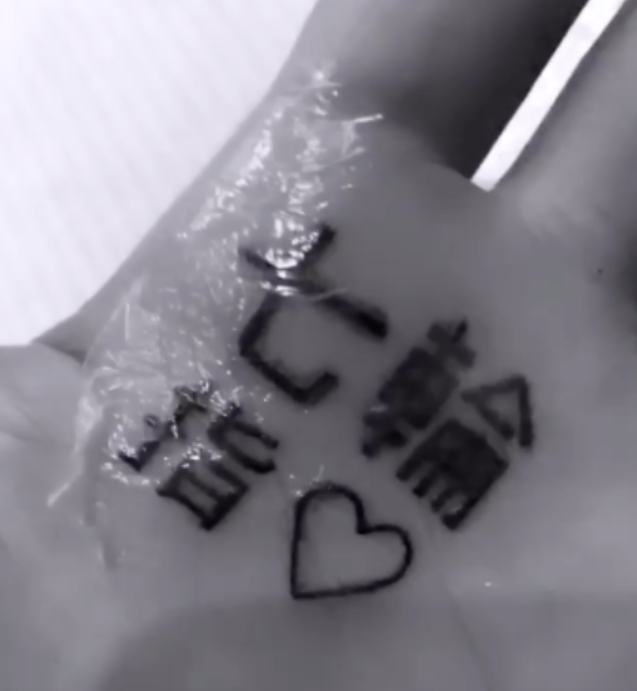 As Japanese reads vertically, native speakers commented on her new tattoo that it means "Japanese BBQ finger ♡." If it is of any consolation, the first tattoo is close enough to match the meaning of 7 Rings in mandarin. Guys, how many times do we Asians have to tell non-Asians to stop getting Asian tats for no reason? why did she need "7 rings" in japanese and not english? like. THIS IS WHAT YOU GET. Being a celebrity, Ariana was offered a $1.5million USD deal to cover up and advocate for laser tattoo removal. $1.5 million US dollar is equivalent to more than $2 million Singapore dollars! While most of us have to pay a neat amount to rectify tattoo blunders, this incident may become an opportunity for her. Regardless, good luck! 916 Gold Mahjong Accessories! The Perfect Ring, Necklace & Bracelet For Parents?! 「Nike Shoes X Swarovski Crystals」 9 Different Styles Of Bling Running Shoes!